Sunday again! Time for another edition of In My Mailbox, a meme hosted by Kristi over at The Story Siren - check out her blog if you want to find out more about IMM! Okay, be nice with me this time. 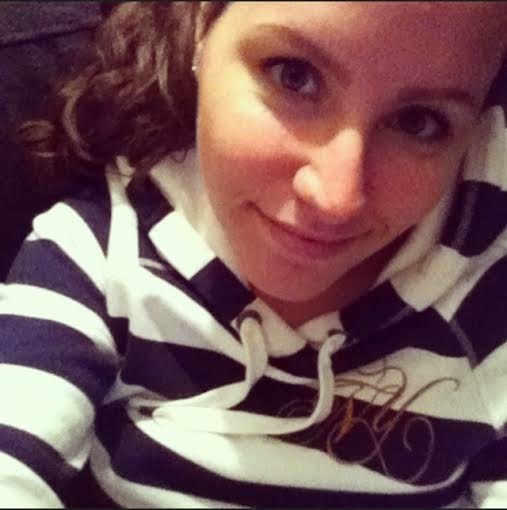 I recorded my very first IMM vlog and I feel a bit awkward.. In the time I've been blogging (I have another blog as well and in total I've been blogging for over 1,5 years), I haven't even posted a picture of myself online, let alone record a video. Eek! Anyway, here's my first vlog! 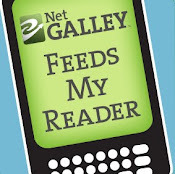 Also received this week, but not mentioned in this video: ARC via NetGalley of Angel Burn by L.A. Weatherly. Thanks so much for the ARC of Angel Burn Candlewick and NetGalley! It looks *so* good, I can't wait to read it!! What did you get in your mailbox? Happy reading!! Great video! You got some great books! I haven't read the Mortal Instrument series either but I hope to read it soon. Enjoy! Awesome Video! Vlogs are fun to make! I also got Mockingjay and Catching Fire! :D I also prefer paperbacks than hardbacks. -.- but I get them just because I can't wait for the paperbacks. :D haha. Happy Reading ! I got Angel Burn this week too. I couldn't resist the lovely cover. Happy reading! My IMMs are here and here. Both are heavy with review books this week. Great books! 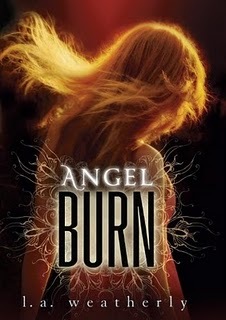 Angel Burn has a great cover. I really need to finish the Mortal Instruments series.